Not ready to commit to CLUB BAR? Try 14 days of unlimited classes for $48 and see the benefits of Bar Method. 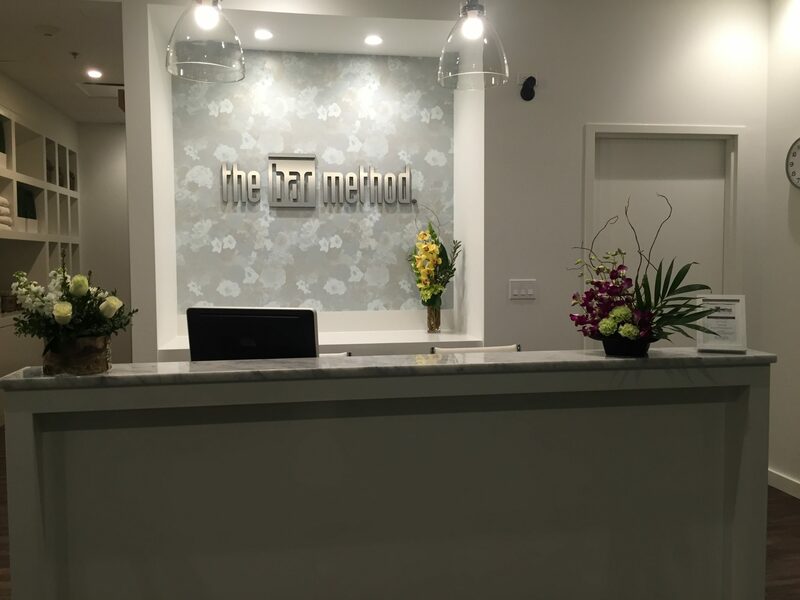 The Bar Method Highland Park is a boutique fitness studio offering barre classes for students of all levels. The signature method uses your own body weight, the ballet barre and a few props to create a transformative workout that results in long, lean sculpted muscles. Not only does it reshape your entire body, but it allows you to channel your inner strength and leave class feeling strong, confident and poised. Highly-trained instructors customize the exercises to ensure they are safe and effective for any age and every body, including modifications for pregnant women and students with injuries. Our staff and community are here to support you from the moment you walk through the door. We are located in Port Clinton Square, in Downtown Highland Park. Our studio has a full locker room, showers, and towel service for your convenience. Port Clinton Square offers free indoor parking with direct access to our building on the lower level. We offer over 25 classes a week in an effort to create a schedule that works for you! In 2001, Sarah took her first Bar Method class and instantly fell in love with the workout. Teaching Bar Method since 2008 as well as training and dancing professionally since early childhood enables Sarah to provide an inspirational teaching approach. Each student comes to class with different intentions. Many people attend to be healthy and fit, but there are also those who frequent because it makes them feel good, boosts their confidence, provides them with a social outlet, or because the studio is a sanctuary for them. Sarah is highly motivated to help others feel good about themselves and achieve their personal fitness goals. We provide towels without charge. Towels are available outside of the studio. Please leave your towel in the hamper on your way out.